 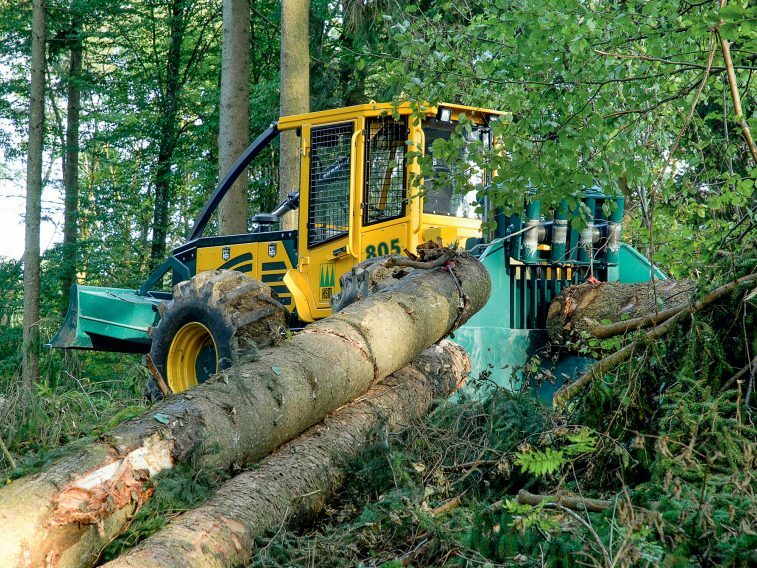 Efficiency, reliability and productivity ensure your success. 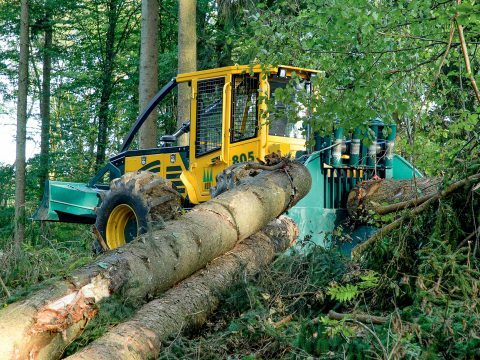 The HSM product line includes specialized forestry tractors, forwarders, harvesters and a combination of forestry machines specially developed to perform in every aspect of the forestry domain, from thinning to harvesting. HSM has a well-known commitment for developing state-of-the-art technology with the highest possible safety standards without neglecting the viable productivity of soils and forests. 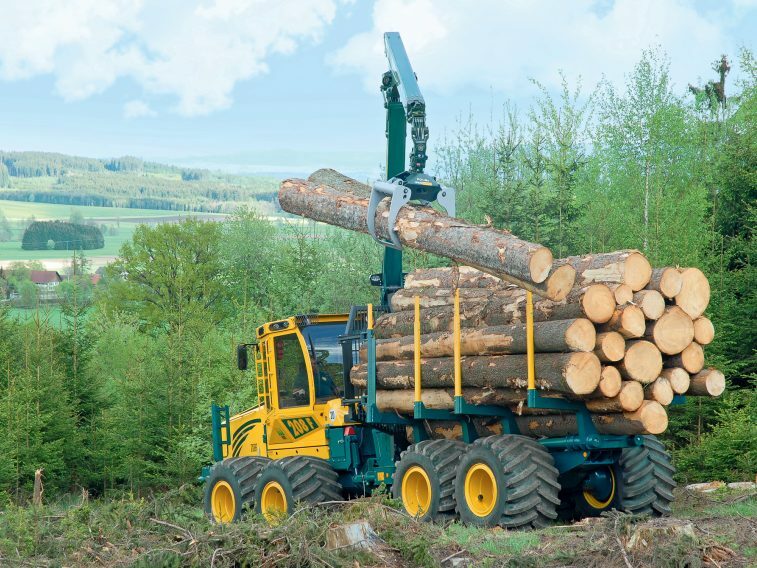 With the narrowest machines equipped with the widest tires, technical navigability of the logging trails is maintained to ensure that forestry is supported in a way that is both economically and ecologically sustainable. 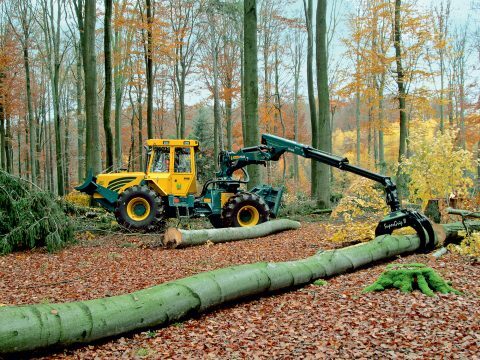 HSM forestry machines are available in different performance classes and with many innovative options. 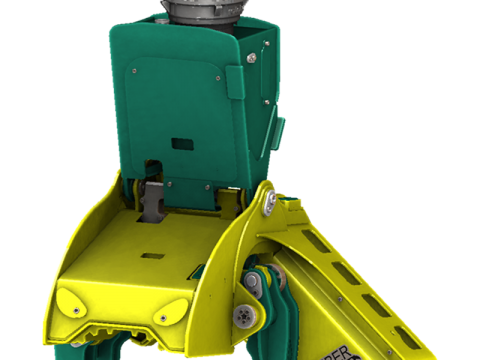 Providing highly efficient forestry technologies and an attractive range of special accessories meeting customer’s needs down to the smallest detail, every HSM machine is produced from a single source, directly from the manufacturer and most importantly, without any complex modification work made by a third party. 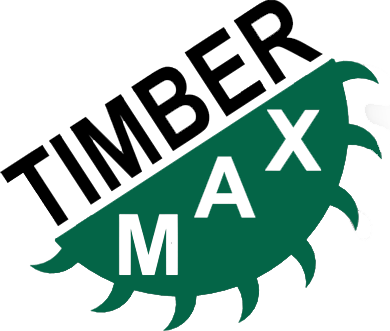 The diverse needs of our customers can be completely implemented without any delay, from sales consultation to delivery. 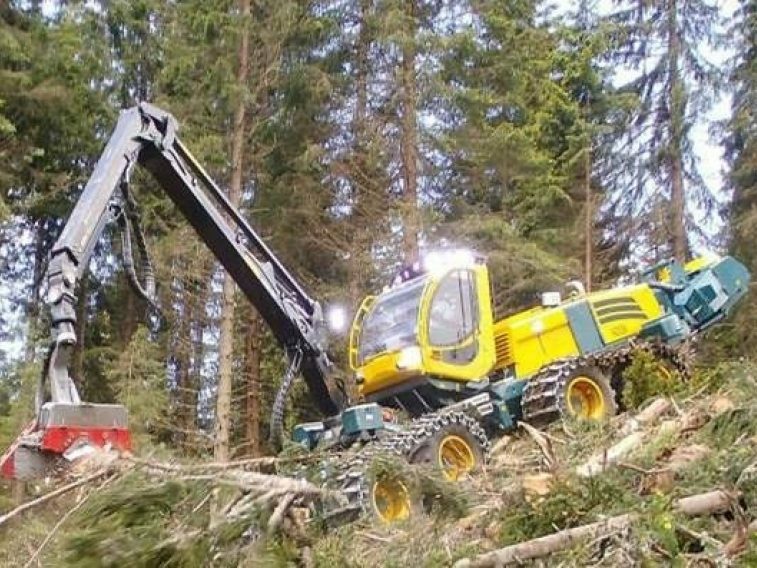 More than ever, the consistent development of HSM products represents the embodiment of high-performance forestry machines that conserve soil and environment.